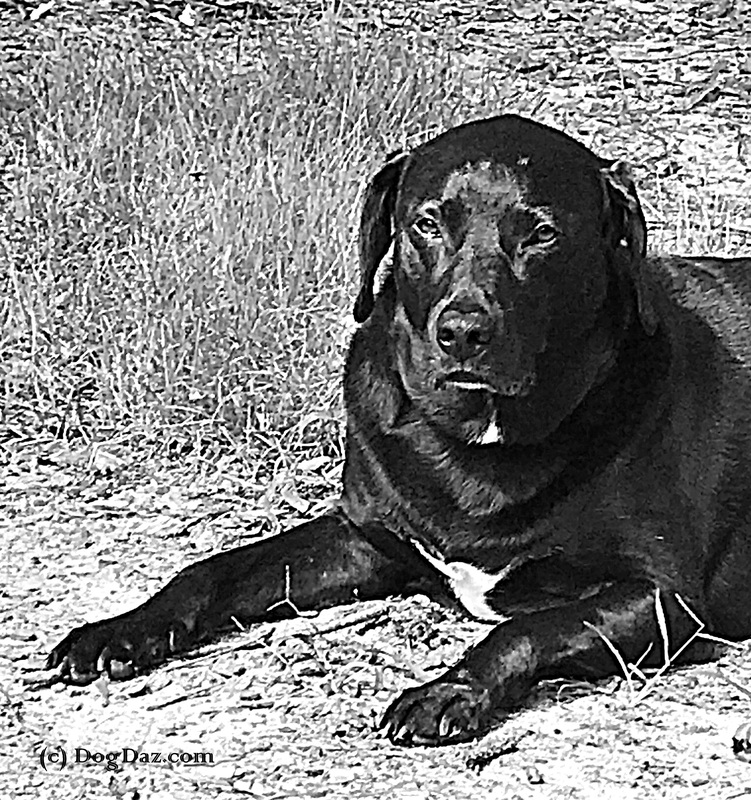 Black and White Sunday: Are You Serious? Louise is a very serious dog. She always has this thoughtful face on. But once or twice a day Louise the puppy comes out. She finds a squeaky toy and goes crazy for about 10 minutes. Then it is back to being serious Lulu. Are you mostly silly or serious? Whenever I look like that, Mom calls it my happy face. And it is!! Is that when you go zoomie all over the place?